My addiction for mountain biking was starting to build up. 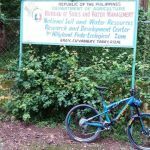 Frequent rides in BGC, Army and Filinvest Trails with my brothers, sons and nephew fueled my addiction and I started to crave to buy a new mountain bike that could tackle aggressive mountain trails and also a good overall mountain bike. 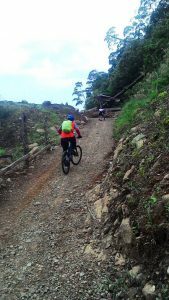 I started to plan to ride mountain trails and I did a lot of research, reading every blog I could find about mountain biking, the gears, the components and technical stuff. I started to disassemble and assemble bikes. O my!!! I was really into it ! Because of the craving I had, I ended up buying a full suspension bike, the Rocky Mountain Altitude 730. 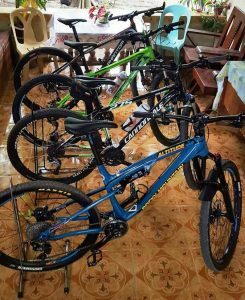 I bought another two mountain bikes for my sons and I ended up doing DIY upgrades on all of them. The bug has infected me hahaha!!!! So hard to clean and maintain but its fun!!! 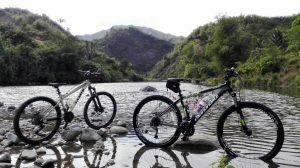 I did a lot of long rides using my full suspension bike…… Marikina-Infanta-Antipolo Loop, Calaca-San Luis-Agoncillo Loop, around Batangas just to mention some. 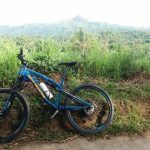 I was also able to ride my Altitude in Mount Tapulao which I consider to be the most challenging downhill experience I ever did!!! 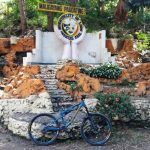 Some photos of the places I have ridden.